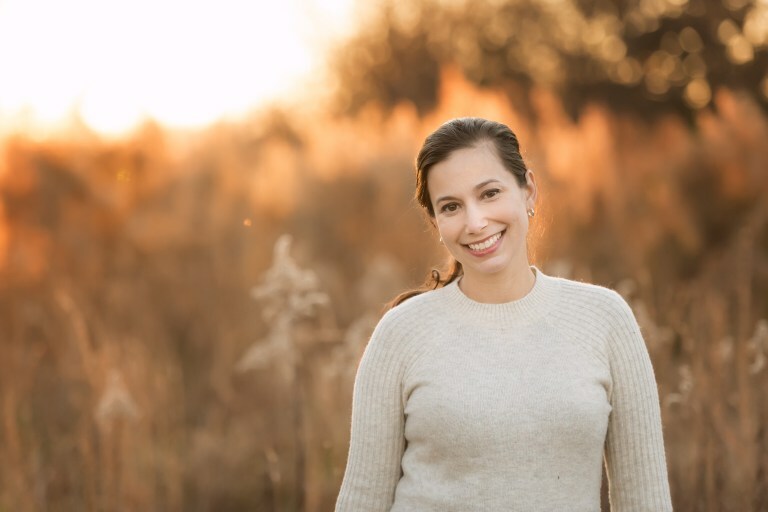 Michelle Tolison, LPC, RPT went from dreaming about having her own private practice to taking action, growing a thriving private practice in Charlotte, North Carolina. Today we are featuring Michelle’s career path and her unique treatment model in working with children and adolescents. Learn how receiving practice building support from Lynn Louis Wonders helped Michelle make her dreams come true. Michelle Tolison is a perfect example of someone who is putting dreams into action. Before becoming a Registered Play Therapist, Michelle started as the office manager of a large counseling practice in Orlando, Florida and had the opportunity to shadow a Registered Play Therapist. She later interned with that play therapist at Head Start and fell in love with the process of emotional healing through play. Michelle is the owner of Dandelion Family Counseling, her bustling private practice in Charlotte, North Carolina. She is passionate about supporting those with Aspergers, ADHD, and Twice Exceptionals ages 3-17. Michelle provides intensive wrap around services that include twice weekly sessions, with the goal of completing a full course of treatment in 2-3 months. She is in the process of expanding her business and will be hiring her first employee this Fall. Michelle is also working towards her supervisor credential to be able to supervise those entering the field of counseling. Allow yourself to dream big and then find the steps to make that dream happen. You don’t have to do what everyone else is doing. It is absolutely okay to invent something new. Michelle Tolison, LPC, RPT is licensed in North Carolina (Licensed Professional Counselor) and Florida (Licensed Mental Health Counselor). She is a Registered Play Therapist and is in the process of becoming certified as a Sand Tray Therapist. Learn more about Michelle and her work at Dandelion Family Counseling.